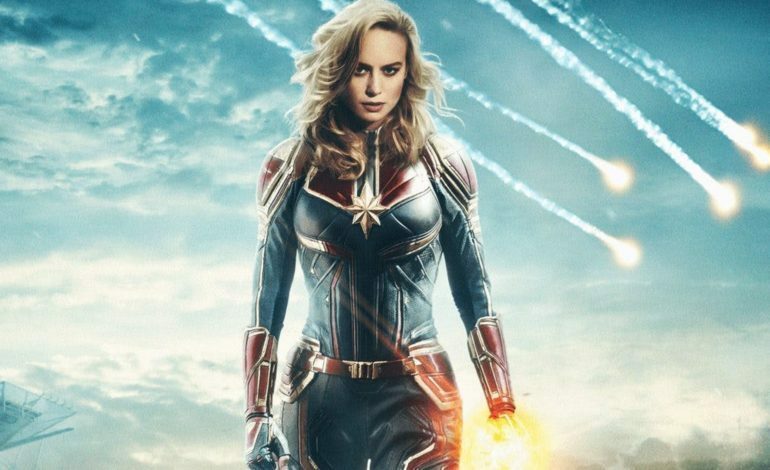 A new trailer for Captain Marvel aired during the Super Bowl. This brief trailer showed fighter planes for Danvers’ side as a fighter pilot and showcased her flying abilities and lightning-speed agility. Anna Boden and Ryan Fleck’s female-empowering Captain Marvel enters theaters on March 8.